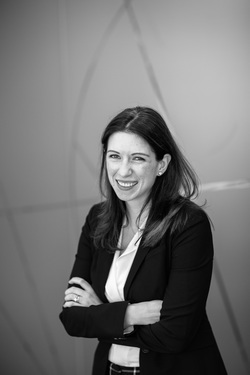 Claire Marshall is an associate at Michael & Alexander PLLC who focuses her practice on employment litigation, counseling, and general civil litigation. Prior to joining Michael & Alexander, Claire served as a law clerk to the Justices of the Massachusetts Superior Court, where she assisted the Justices in all phases of civil and criminal litigation. She received her bachelor's degree in Political Science from Macalester College, and her law degree from Northeastern University School of Law. While in law school, Claire was a law clerk at several Boston-area law firms, a judicial intern for a Massachusetts Superior Court Judge, and a legal intern in the civil division of the United States Attorney's Office. Before law school, Claire worked as a mediator in the Consumer Protection Division of the Minnesota Attorney General's Office, focusing on health care and health insurance disputes. In her free time, Claire enjoys running, hiking, and exploring Puget Sound with her family.